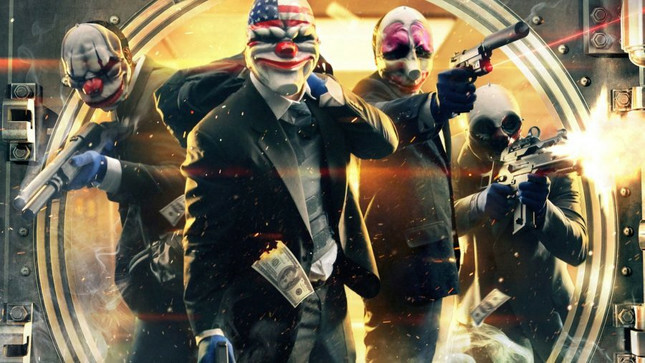 Following Starbreeze studios announcement that it would be filing for reconstruction and letting go if its CEO, the studio has had its headquarters in Stockholm raided on suspicion of insider trading. According to Variety, the raid lead to the seizure of equipment (because you can't ever really delete anything for good) and the arrest of one unnamed person. Reports state that Starbreeze's departing finance manager and CEO both sold their stake in the company in November. Since then, the company's stock price plummeted a whopping 80 percent due the poor reception of the studios recent game, Overkill's The Walking Dead. From an outsiders perspective it definitely seems suspicious that two people in such high-up positions would part with the entirety of their stock just before the value crashed. Swedish penalties for Insider trading range from imprisonment "for at least six months and up to four years" for a gross offence to imprisonment "for up to six months" for minor offences. One thing is certain, it's not looking like either of the employees in question are going to be enjoying that sweet stock payday any time soon. What a shame.